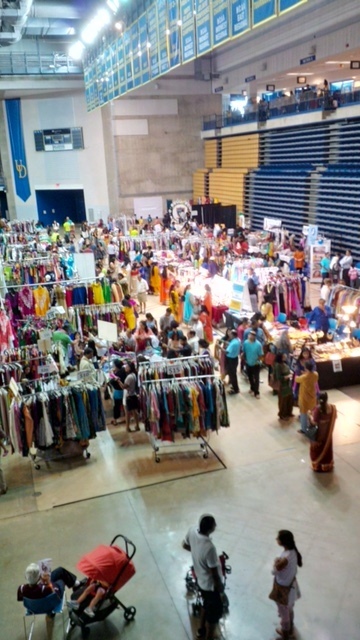 IndiaFest 2019 on Sat Aug 03 at Fr. Tucker Memorial Park, Wilmington. Details soon! Join IAAD 5K Run Club for Health and Happiness. DELMA General Body Meeting on Sat Apr 27 from 5 to 7 PM. Location TBD. 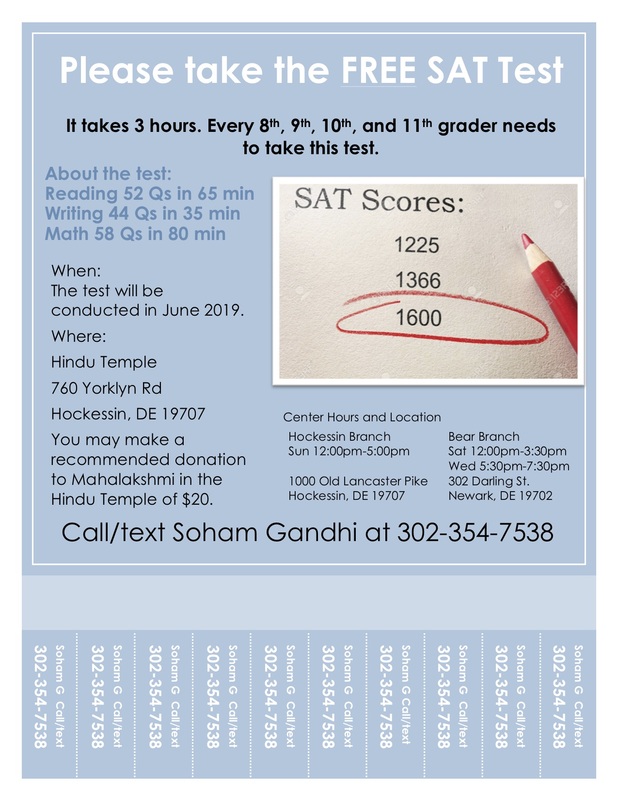 Free SAT Test on Sat Jun 15 from 12 Noon to 4 PM at Hindu Temple. 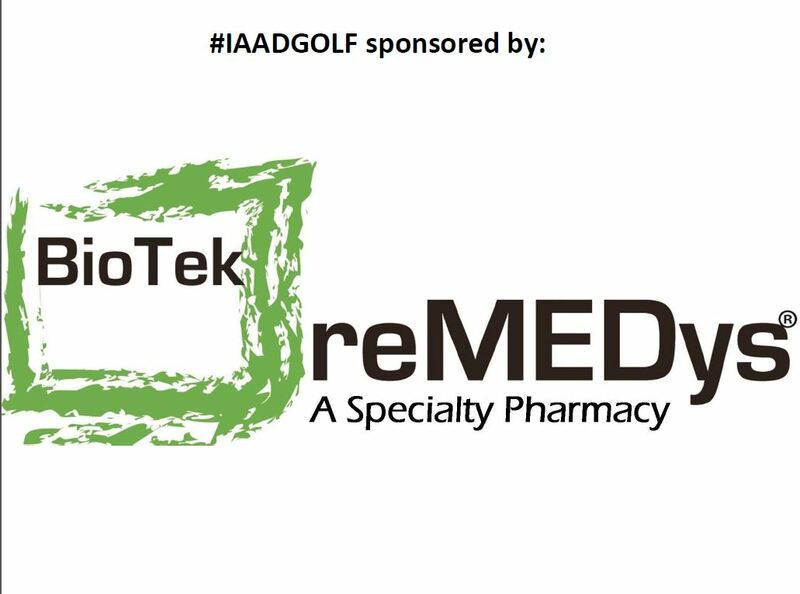 Welcome to the IAAD Website! The Indo-American Association Of Delaware (IAAD) is a not for profit organization. It was incorporated in Delaware in 1984 and has no political or religious affiliations. To create awareness of the rich Indian heritage among the general public and especially with the younger members of the Indo American community. To promote Goodwill, Friendship and Unity among the Indo American community. To organize social, educational, health and cultural activities to achieve the above objectives. 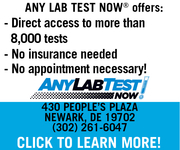 Walk in for Any Lab Test Now!